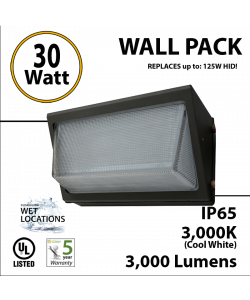 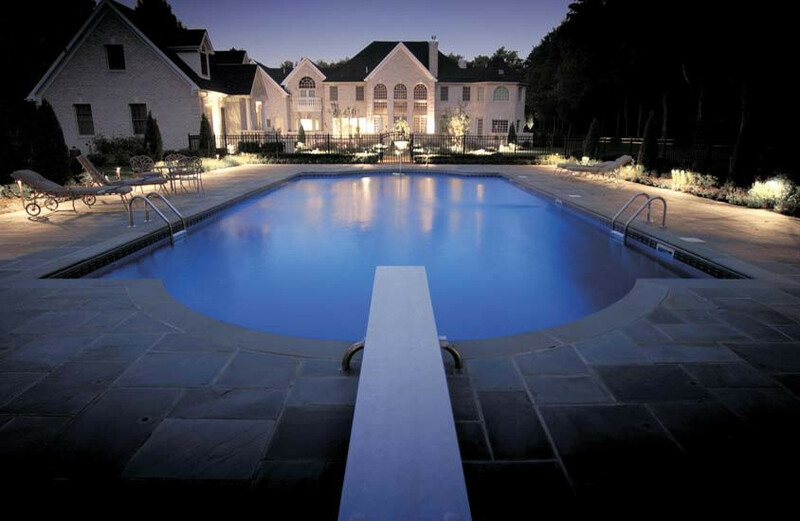 Our 250 Watt LED Floodlight emits more light that a floodlight with a 1000 watt HID bulb. 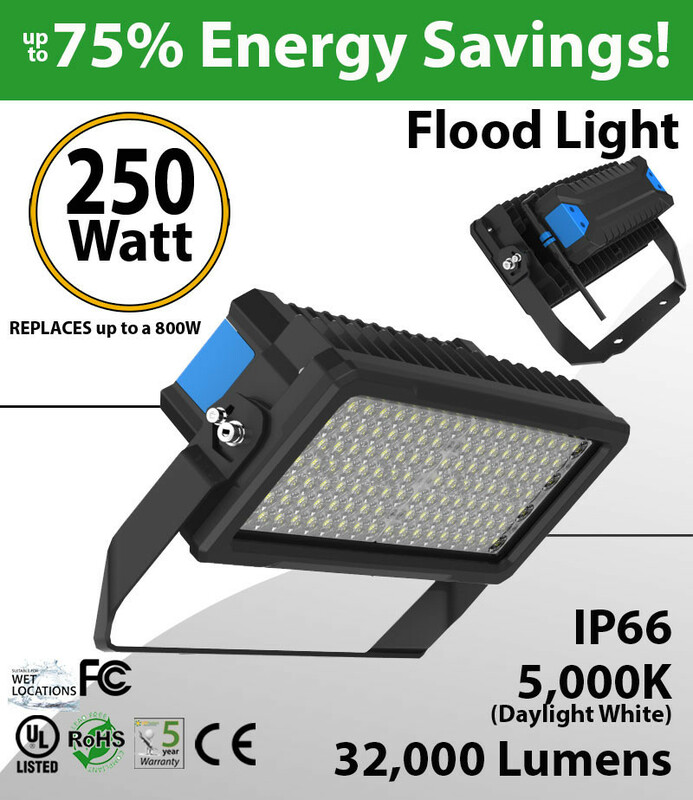 It saves you up to 75% in electricity and hundreds in unnecessary bulb replacements. 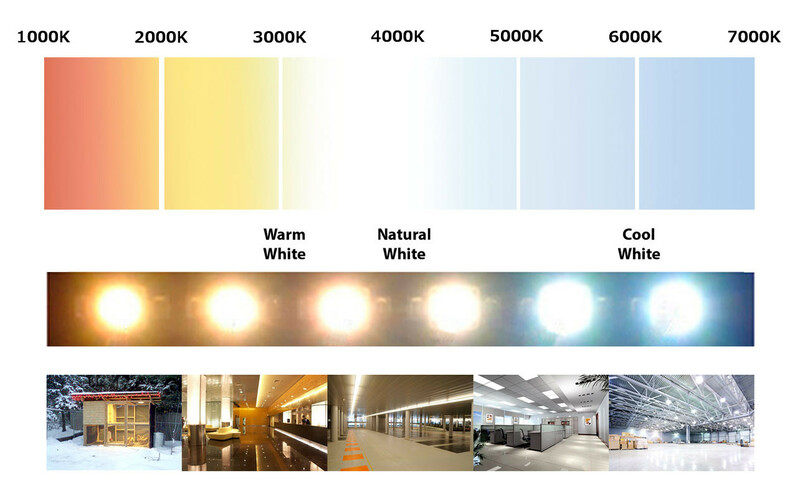 Phillips LEDs and Meanwell driver for lifespan is over 15 years. 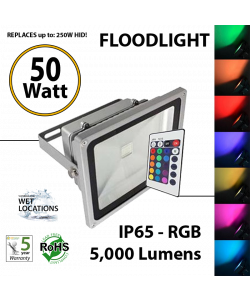 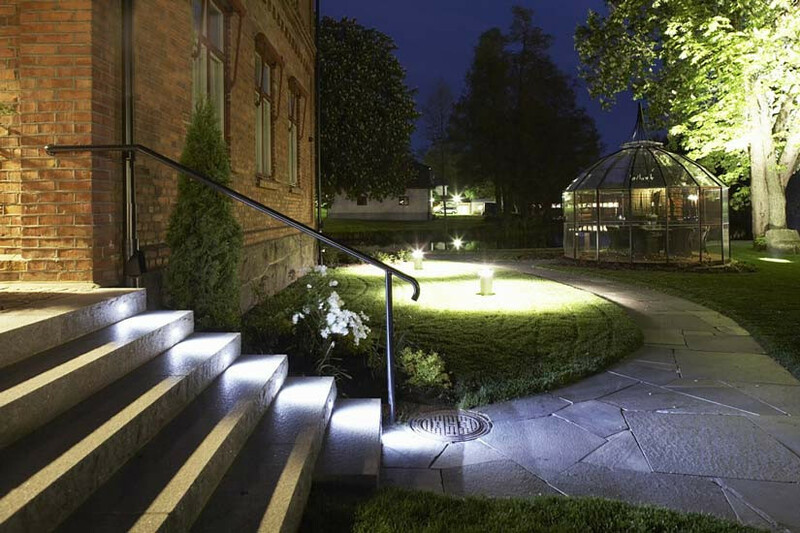 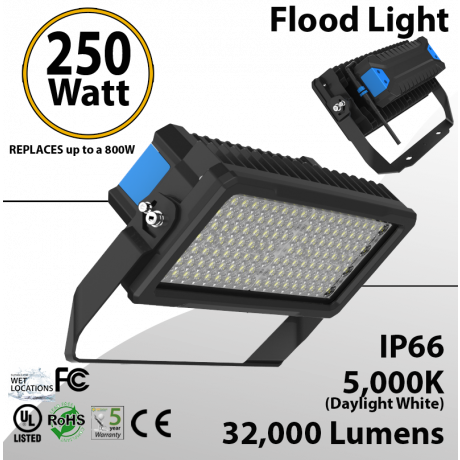 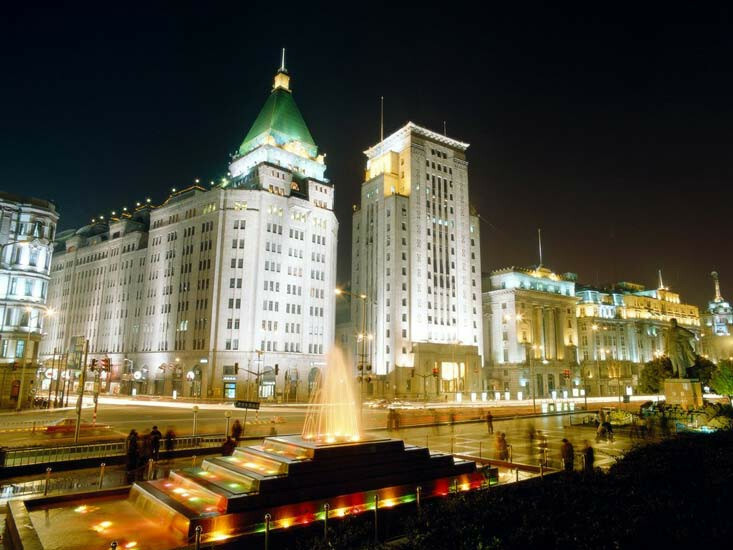 LEDRADIANT Floodlights are waterproof, IP66, so they are apt for wet locations. Estimated annual ROI is about 40%.